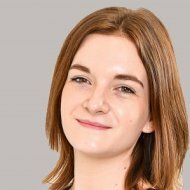 In this posting Ellie Leatherday from solicitors Lupton Fawcett examines how the Information Commissioner’s Office (ICO) tackles data protection issues. We all have a responsibility to protect the data we deal with. This is not something new that came about in May 2018.